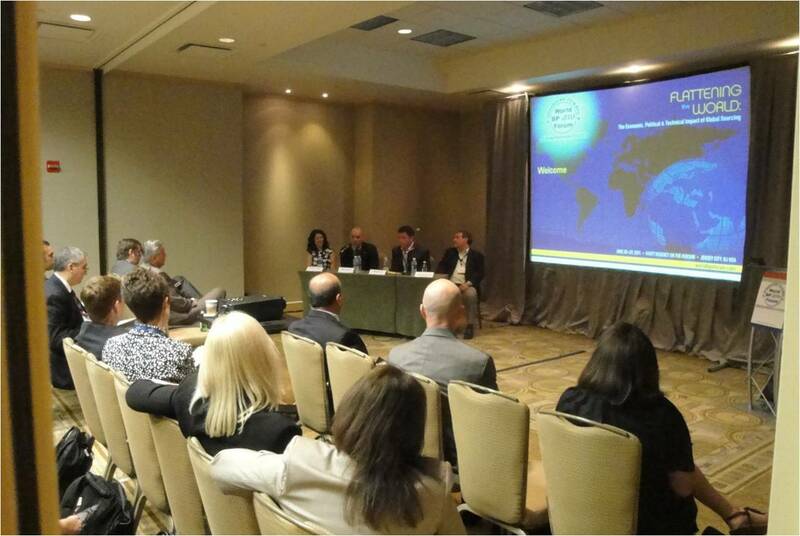 Robert Janssen‘s participation in the Nearshore Panel at the World BPO Forum, in which he claimed that the real deal today, is not either farshore nor nearshore, but yes, smartshore. Meaning, that today, with the overall maturity in outsourcing and offshoring by many of the global organizations, most of them are seeking to have the most intelligent mix of service providers, that are able to allign with business strategy and commit to the desired competitive outcome. In the future, the geographical distance or proximity will have less importance in the selection of the outsourcing “partner”, and what will really matter, is how well do the service providers understand the client’s business and competitive environment. It will matter how much and how deep are they able to commit to the business outcome and share the risks and rewards. So, it is no longer “distance shoring” and yes “business allignment shoring“, which can translate into “XinG“.